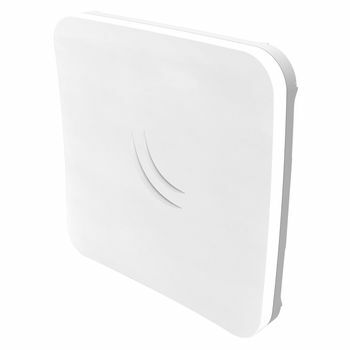 The SXTsq Lite2 is a compact and lightweight outdoor wireless device with an integrated antenna. Perfect for point-to-point links or as a CPE unit. It is compact, weatherproof and easy to mount. 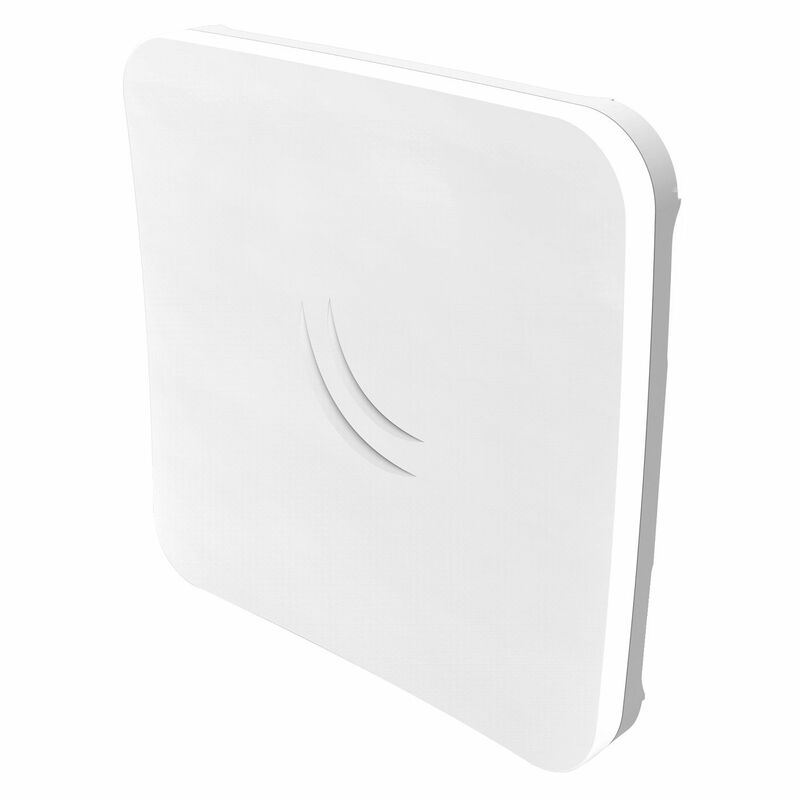 The SXTsq Lite2 retains a 10 dBi antenna like the SXT Lite2, MikroTik's previous model, yet the antenna design has been improved and the physical size has been dramatically reduced - the SXTsq is two times thinner.